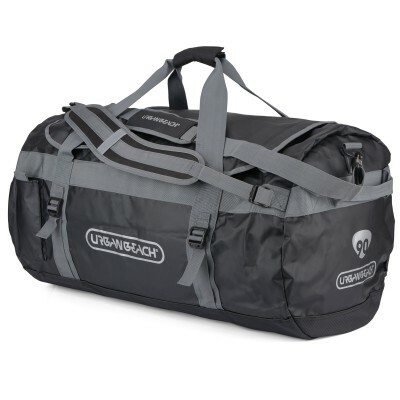 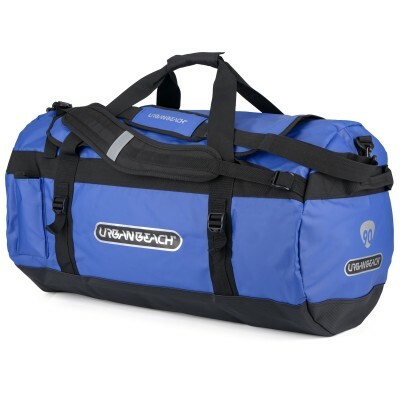 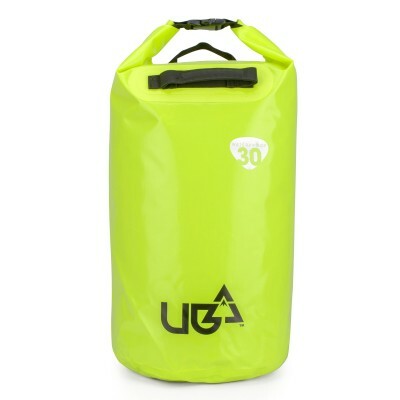 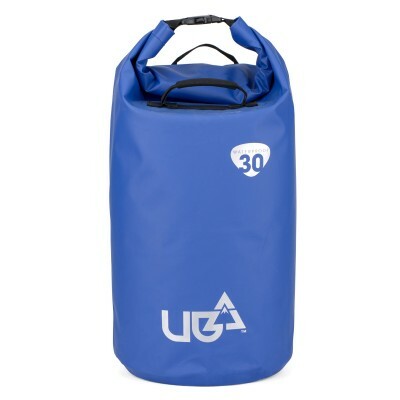 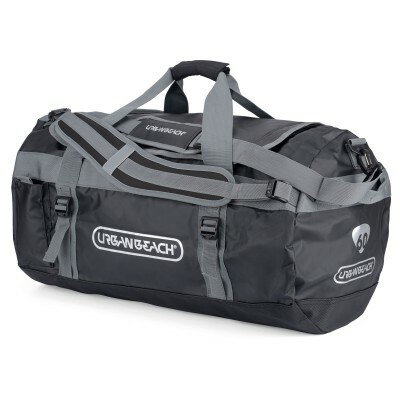 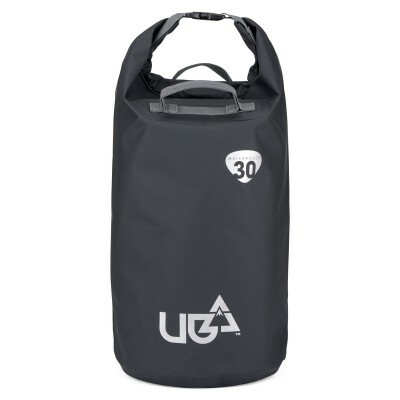 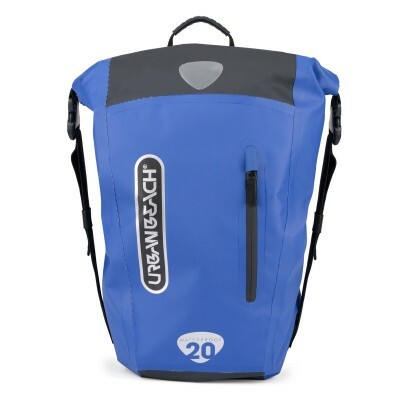 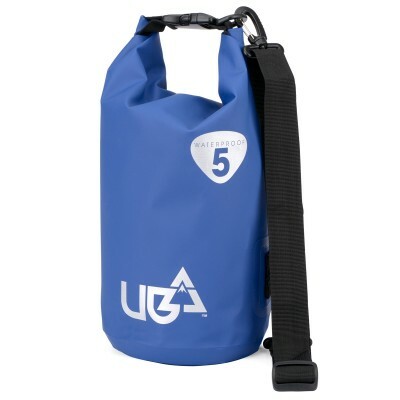 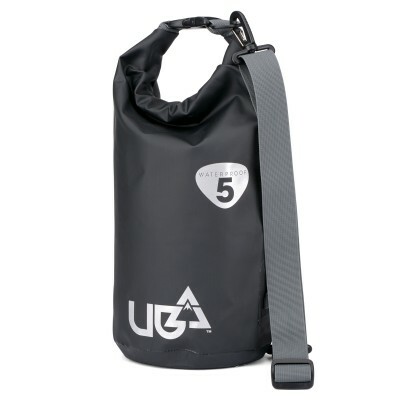 The men's Urban Beach bags are available in a selection of sizes and styles to suit storage, travel and working needs. 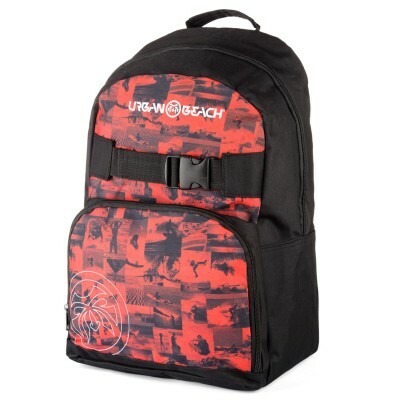 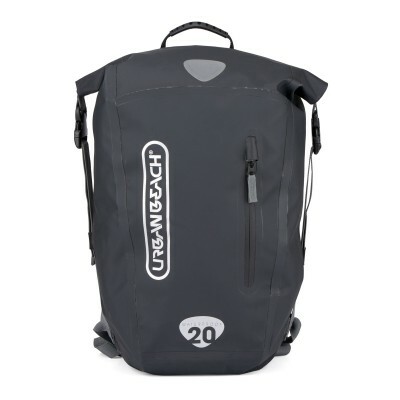 Whether seeking surf bags for wetsuits, travel bags for weekends away or work bags bursting with beach vibes, our beach back packs and shoulder bags have all the style and practicality. 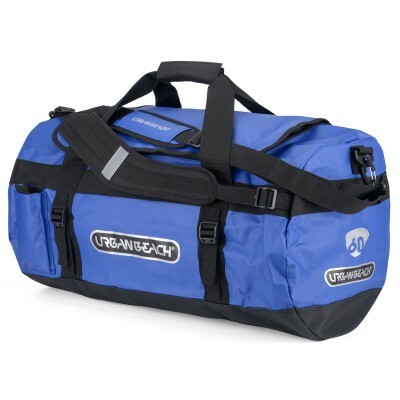 Some of our bags even have straps for carrying skateboards.